Witness: Restoring Hope! « Being The Safe Driver! Behind The Wheel! 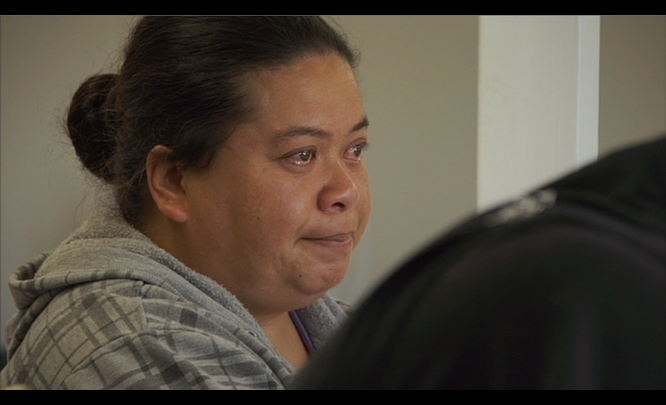 New Zealand’s restorative justice model brings victims, offenders and their families together to sit down and discuss the crime committed and the impact it has had on everyone involved. 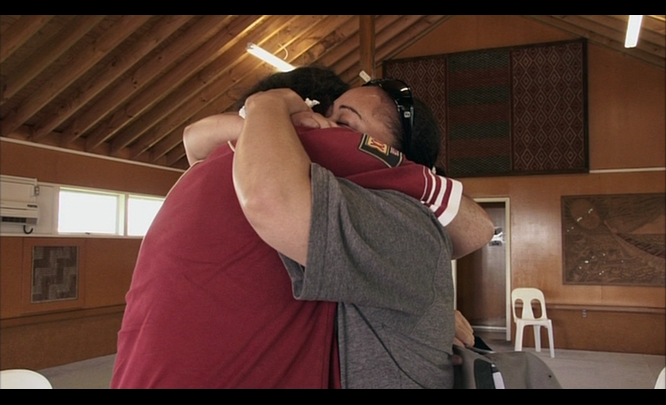 While most international models focus on restitution for the victim, the Maori model employed by Mike Hinton and his team focuses on healing the psychological scars caused by crime. It provides the opportunity for offenders to express remorse, pay any reparation, provide an apology, or offer some kind of alternative compensation for the pain they have caused. It also gives the families of victims and offenders the opportunity to have their say about the hurt they have suffered. In one incident in the beginning a person apologies to a family for his irate recklessness that caused death to their son! Could a similar programme be run for our reckless irate drivers? Points to ponder!